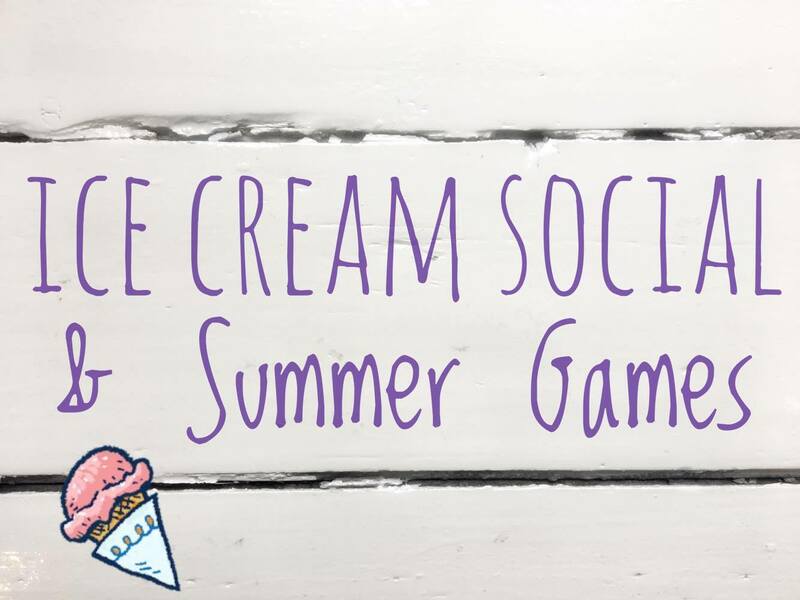 Kickoff summer and the end of school year with historic games and ice cream at the Greeley House! 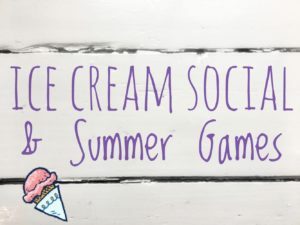 Make your own Victorian ice cream! Play Colonial and Victorian games! Suggested $5 donation per person.